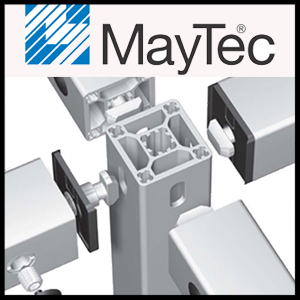 Fitz-Thors Engineering - Manufacturing Services - Birmingham, AL — Fitz-Thors Engineering, Inc.
Fitz-Thors is an authorized distributor of MayTec aluminum extrusion components. 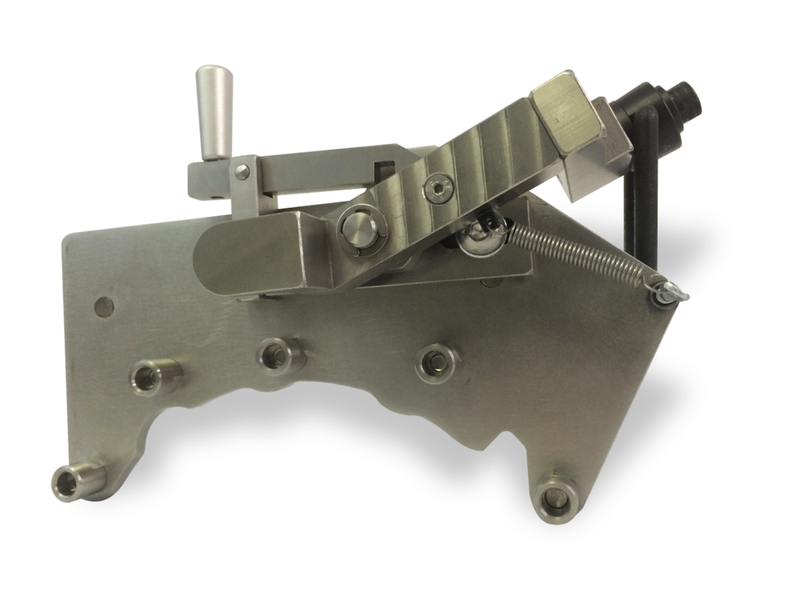 It has always been a priority for our team to manufacture custom components internally in order to maintain the highest level of quality, minimize lead times, and expedite revisions. 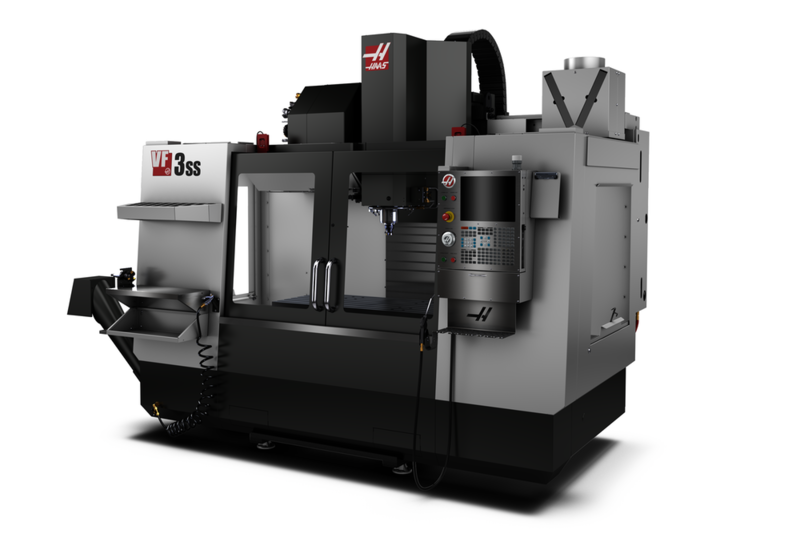 Our precision CNC machining and cutting services originally grew from supporting our engineering and automation group. We offer these same services and benefits directly to our customers, and we pride ourselves in taking on complex and challenging projects. Our manufacturing group can fulfill your order and assist you with any size project. Your project jigs can be stored on-site for possible future use or extended contract. Fitz-Thors Manufacturing provides precision cutting services on a variety of materials utilizing our in house water jet and plasma CNC cut tables. 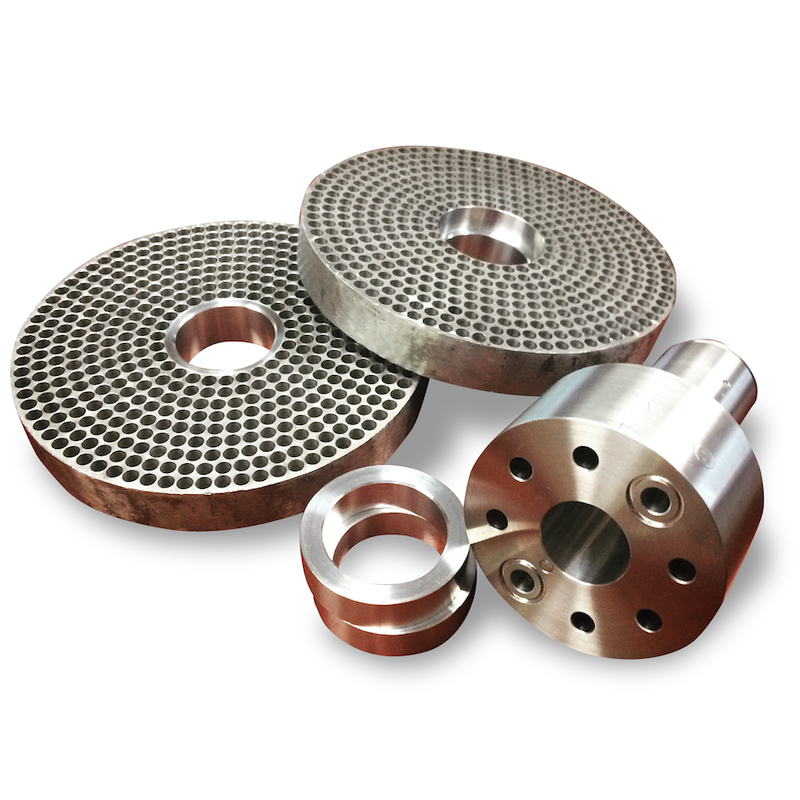 Any sized order from a single part up to high volume production runs can be accommodated by the high precision systems. Our engineering and graphics teams add value by providing recommendations on designs and helping to optimize them to achieve a superior solution. 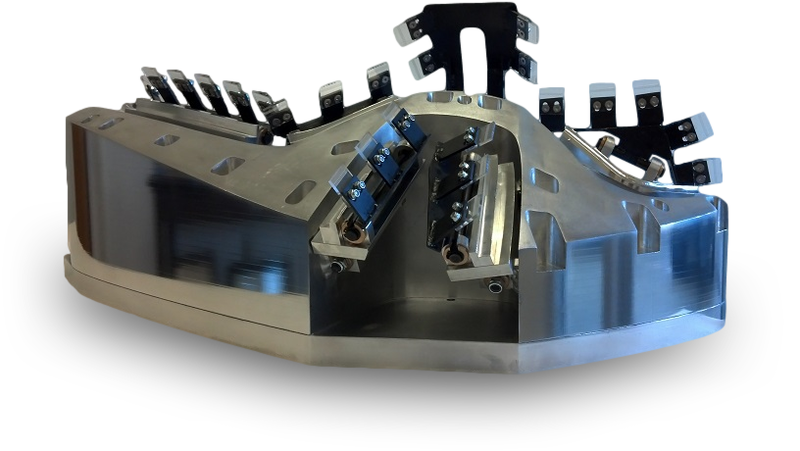 Often times these cutting services are combined with secondary CNC machining, welding services, or finishing/powder coating. 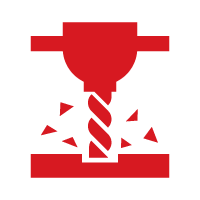 We operate both Manual and CNC Milling and Turning (lathe) machines. ±2.00" (±50.8 mm) Y-axis travel. 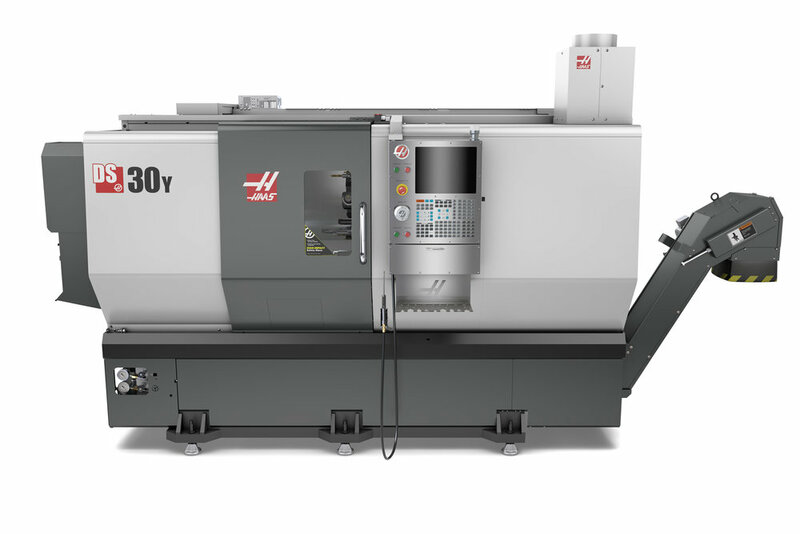 Main Spindle: 30 hp (22.4 kW) vector drive A2-6 spindle, 8.3" (210 mm) chuck. 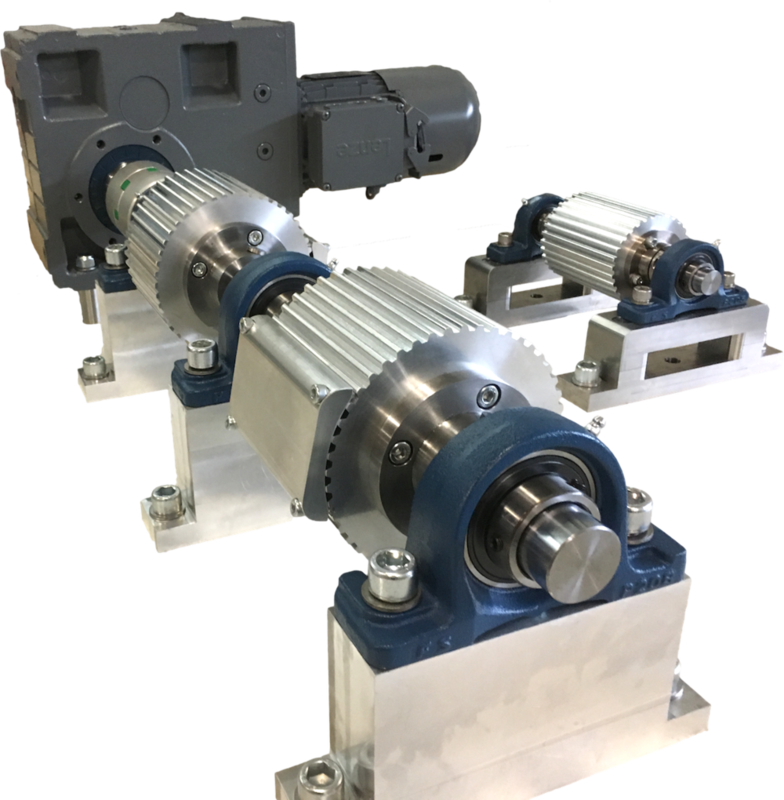 Secondary Spindle: 20 hp (14.9 kW) vector drive A2-5 spindle, 8.3" (210 mm) chuck. 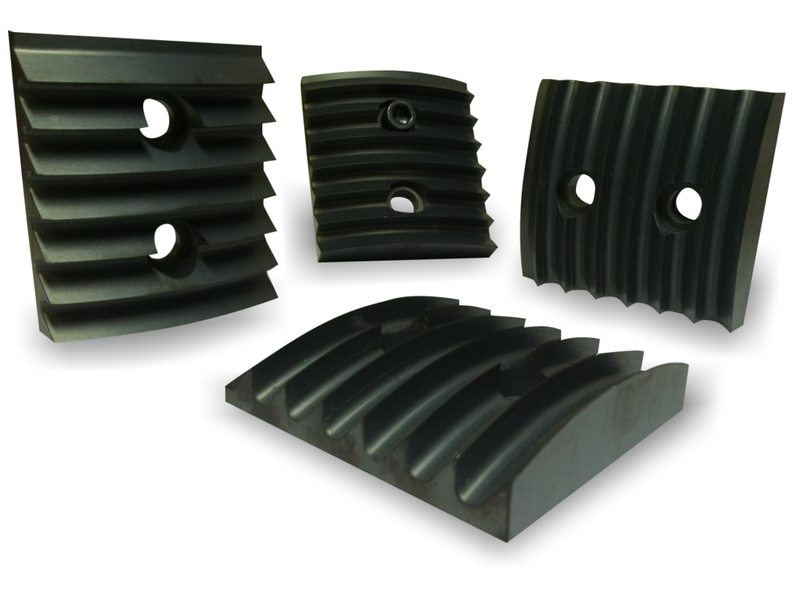 Fitz-Thors utilizes numerous technologies to benefit our manufacturing process. Our goal is to provide a superior product, in the most efficient method, while providing the best value to our customers.